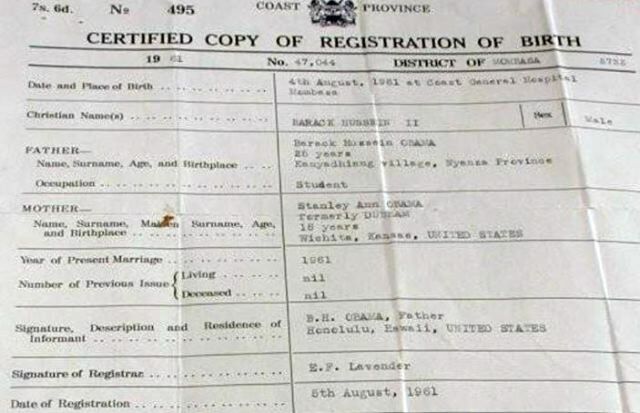 Another birther bites the dust. 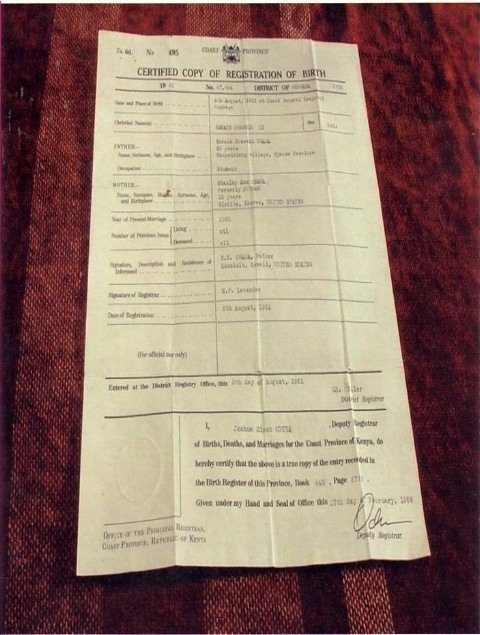 After being confronted with a copy of Obama's birth certificate, Michelle Bachmann, "Well, then that should settle it." I wont click the link, because I pretty much refuse to give the huff any "clicks" and I think ODonnell is a joke. However, Trump is indeed a joke. Ive come a long way in a short period of time on how I feel towards him. The more ive listened to him, and read about him, the more I can only hope this is all a joke. While I admire his "dont back down" "im from the outside", and "no fear" attitude, he is the last person we need to be in the White House, let alone running for it. While I use to think he made a few good arguments on things, and on a few he still does, but over all, he really doesnt have a clue. And he cant be trusted. He has sooo much to explain as far as his positions we just dont have the time to hear his reasons. He tried to pander to Christians claiming to be a Christian and made an absolute joke of himself. He cant be trusted by either side. He's better off staying with his business. Thats what he does best and what he does/says along with the flip flops....we just dont need much more of that in DC. We could use the attitude but that's about it. Too bad you have a closed mind, I am not much of an O'Donnell fan either, but the video had clips of Savannah Guthrie's and George Stephanopoulos's interviews with the Thumper. I say again...this is clearly a dead issue. Definitely not! When a person has someone as influential and esteemed as Gary Busey supporting him, how could this campaign end? Well, other than NBC releasing their fall schedule. 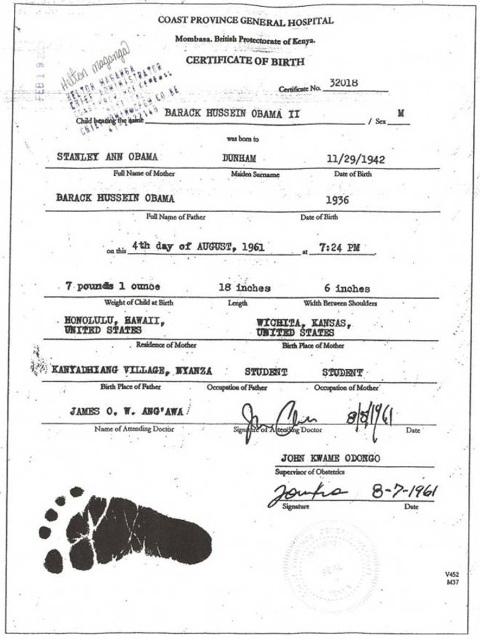 Obama Birth Certificate Found? It appears that it is the real deal. 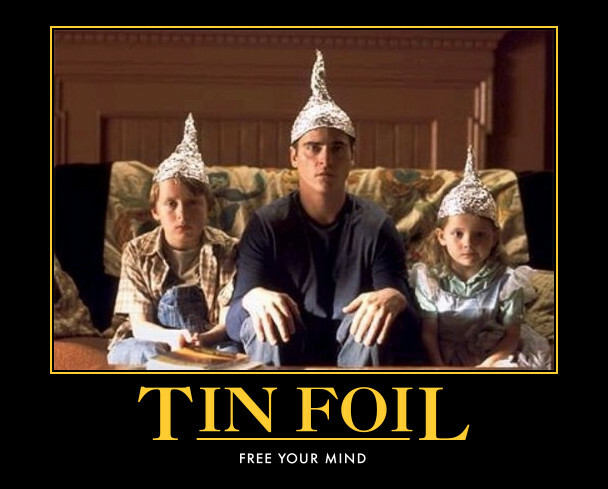 Is this is what Obama has been fighting to keep from coming to light? Is he a fraud that needs to be exposed? If so, all bills signed by Obama, and the legislation therein, are null and void. As such, he'd need to leave office. Give it a ****ing rest already. I think you should not hold your breath, Stars! those are a few years old and long debunked. Yes, I came across this last week. 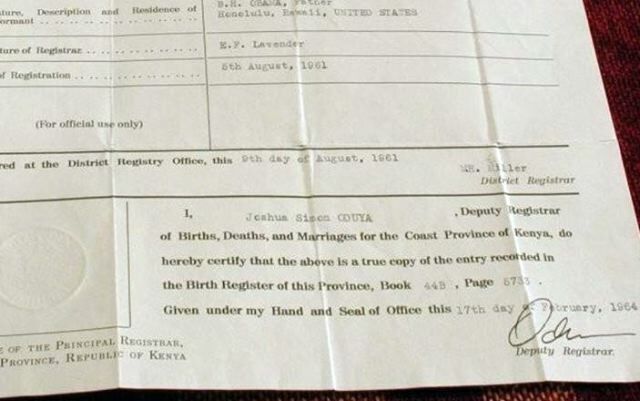 I read the affidavit from the person that went to Kenya to get it, and had to pay bribes to various people. Sounded legit to me. I was wondering why nothing came of it.